We’re coming down to the last two Wacky Casino Wednesday’s featuring casinos with hotels here in Arizona. 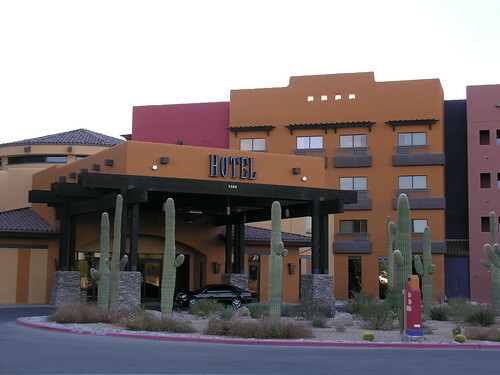 This week we’re featuring the only casino/hotel in southern Arizona. 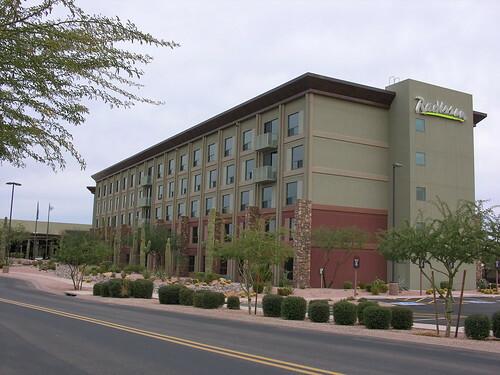 From a tent containing a bingo hall established in1984 to a $120 million hotel- casino, the Tohono O’odham nation completed its newest casino project in 2007 including its first hotel. 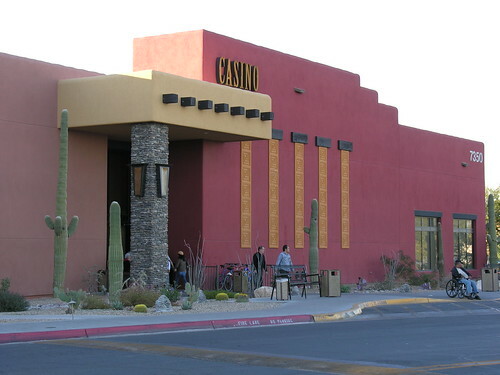 Located adjacent to the Tucson International Airport, Desert Diamond Casino & Hotel is owned and operated by the Tohono O’odham Nation, the second largest tribal area in Arizona. 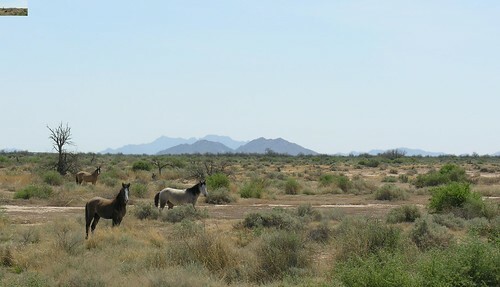 Another Desert Diamond Casino without a hotel property is located I-19 & Pima Mine Rd., approximately 10 miles south. The 323,000-square-foot casino-hotel is located at 7350 S. Nogales Highway. A 149 room hotel is connected to the 165,000 sq. ft. casino by an 8,000 sq. ft. conference center. ** Note: Smoke Alert!!! After visiting several casinos over the last few weeks, all which allow smoking on the gaming floor, my opinion is that The Desert Diamond Casino ventilation system is not as adequate as the previous properties we have reviewed. As an added benefit to your wallet, there is no lodging tax – a savings of 12.5% per room. King and double rooms are available along with Executive Suites and Luxury VIP suites with one or two bedrooms. As I mentioned last week, the newest and largest in the casino business often has only a fleeting chance to be on top of the heap. 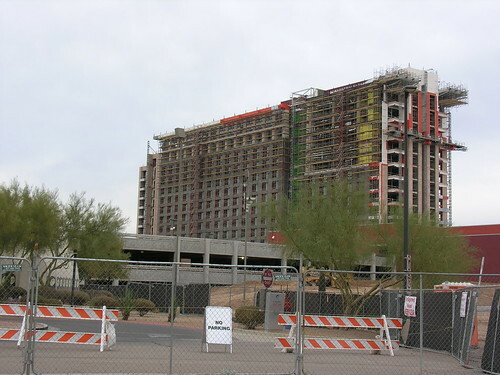 Currently in its final construction phases is the soon to open Talking Stick Resort just east of Scottsdale. 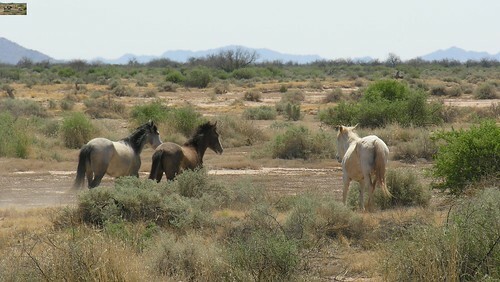 East of I-101 is the Salt River Pima – Maricopa Indian Community. Up to this point they have opened two Casino Arizona properties (the oldest currently next to the Talking Stick Resort). Within minutes of Old Town Scottsdale, unique shopping, and Phoenix Sky Harbor Airport, the Talking Stick Resort property is bound to be a mecca for high rollers … did I mention Scottsdale? 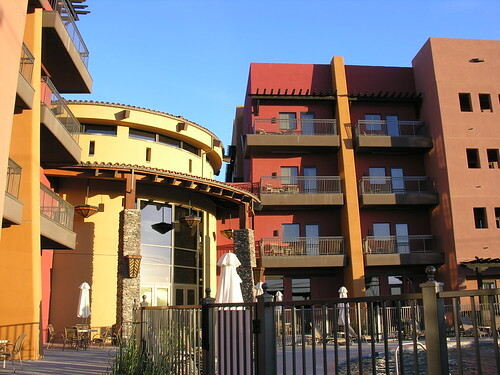 Access to the property is simple with easy on-off exits at I-101 and Indian Bend Road. 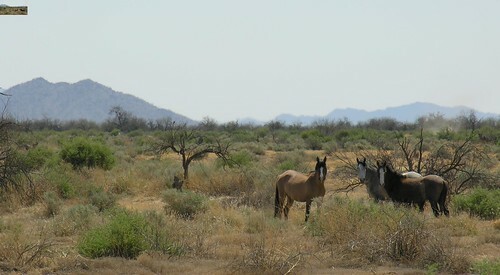 The property is located 1 mile east and easily visible from the highway. As with its sister casino several miles south, the showroom will feature “tribute shows” rather than nationally known entertainment. 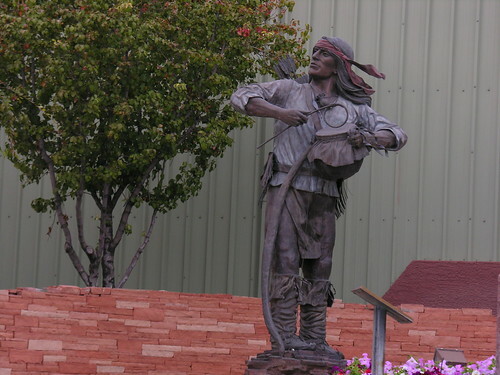 Current rates are not available, although reservations will be accepted starting January 1, 2010. Talking Stick Resort looks to be a major destination in the East Valley of the Phoenix area. As soon as the property opens, we will update our blog.